We provide a time machine for cloud infrastructure, fusing data management with web-scale IT and eliminating backup software. 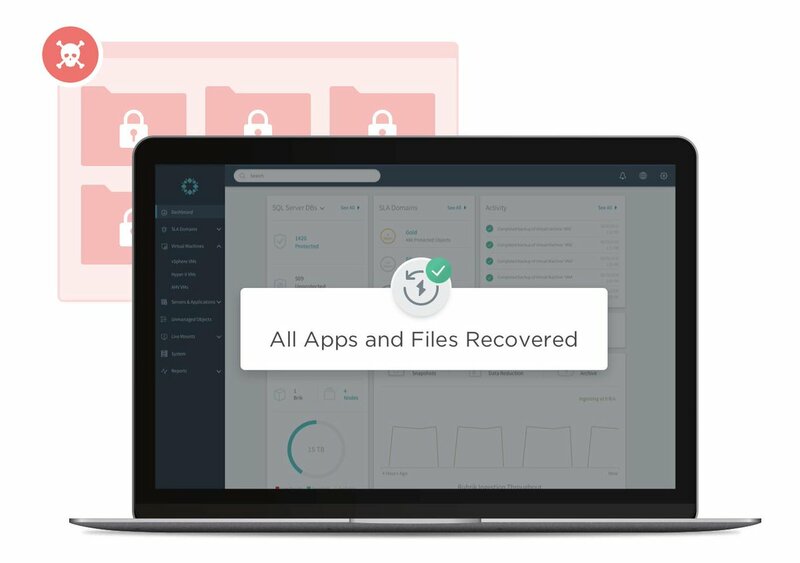 Deliver live data access to recover from failures and accelerate application development on our Converged Data Management platform. Data management never looked so beautiful. Rubrik, a cloud data management company, has named Brett Shirk as chief revenue officer. Previously, he worked at VMware where he was senior vice president and general manager of the Americas. Rubrik is backed by Bain Capital Ventures, Lightspeed Ventures, Greylock Partners, Khosla Ventures and IVP. GitHub has announced the introduction of draft pull requests. Google has added new tools for making creative elements in ARCore. Cloud data management company Rubrik has been making waves as one the fastest-growing data management startups. Rebecca Fitzhugh, principal technologist of Rubrik and former Marine, is launching a new open source community called Rubrik Build. Why Nudge.ai? Reach out to the decision makers at Rubrik with a personalized email - let them know that you found their recent news mention interesting. Nudge.ai’s relationship intelligence platform can help you find the right executive to reach out to at Rubrik, such as John Koo, Vice President, Corporate Marketing, or Bipul Sinha, Co-Founder and Chief Executive Officer. Then get in touch and start a conversation. Executives can be difficult to reach, but every company has connectors who bring together people and ideas. At Rubrik, people like Jason Dorfman, and Kara Wilson are likely connectors. When Rubrik is mentioned in the news, Nudge.ai often sees topics like Finance, and Government. 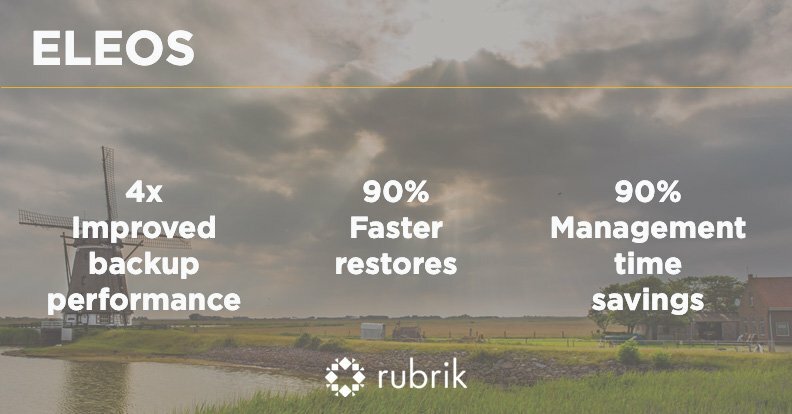 If your conversation focuses on these topics, you’ll probably get Rubrik’s attention. 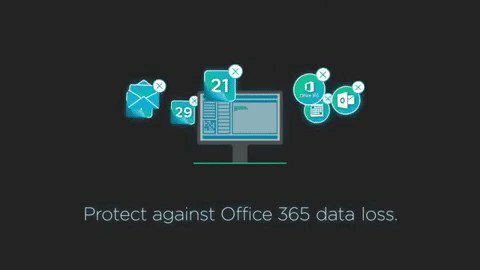 When Rubrik is mentioned in the news, companies such as PR Newswire, Lyft, and Veeam are often also mentioned. These companies can serve as customer examples. Employees who are often in the news are usually open to starting conversations or exploring ideas. Nudge.ai's sales AI saw Kara Wilson from Rubrik recently mentioned in the news. Rubrik Inc. appointed Shay Mowlem as SVP of product and strategy. 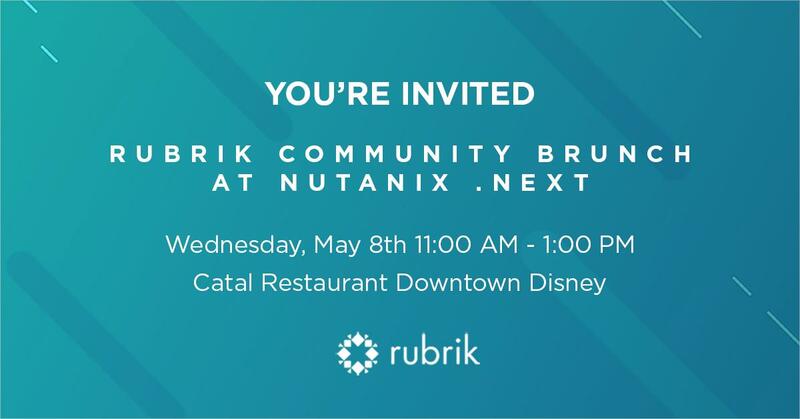 Who in your network can introduce you to Rubrik? Nudge.ai finds the best pathway to reach contacts at this company.